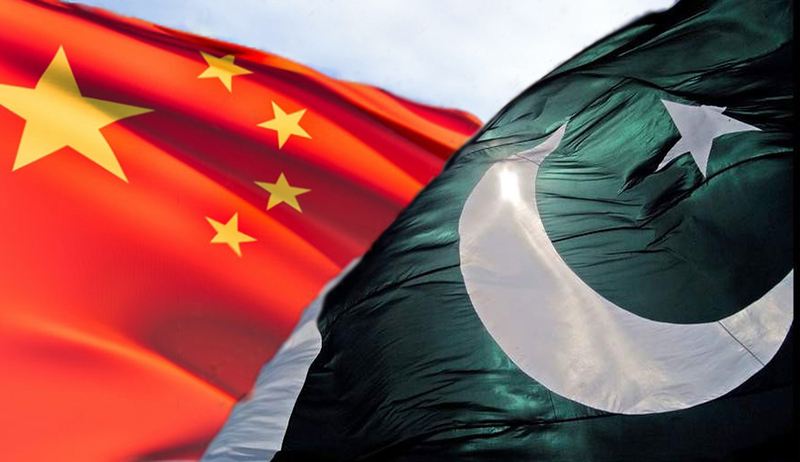 131 Pakistani students have been awarded a scholarship from the Chinese government in order to pursue their education at China’s leading educational institutions. The scholarships were awarded in a recent ceremony held at the Chinese embassy which was attended by the Chinese ambassador Sun Weidong, his wife Bao Jiqing, Ministry of Interprovincial Coordination’s Federal Secretary Raja Muhammad Nadir Ali, along with the families of the lucky students. Pakistan and China are currently collaborating on various projects in step with the Pak-China Economic Corridor (CPEC) which would hopefully be beneficial for both sides. Speaking at the event, Ambassador Sun Weidong said that the CPEC will open up a lot of job and education related opportunities for the Pakistani youth which will benefit them in the long run. “With the implementation of projects under CPEC, more and more job opportunities are being created, not just labourers, but also for talented professionals. Every year, The China Scholarship Council provides 220 Chinese Government Scholarships to Pakistani students some of which are already studying in China. This year 131 scholarships have been awarded to new students while rest of them are already pursuing an education in China. 107 of these students were recommended by the Ministry of Interprovincial Coordination of Pakistan. What’s more interesting is that these selected students form a very diverse group. Some students are from more developed cities like Islamabad, Karachi, and Lahore while there is a big ratio of students from Gwadar, Gujranwala, Kamalia, Multan, Swat, Mingora, Sargodha, and Dera Ismail Khan. All these brilliant students will be pursuing Bachelor’s, Master’s, PhD, or Advance Training Programs at some of China’s top universities taking on a diverse range of subjects like Computer Science, Technology, Business Administration, Architecture, Civil Engineering, International Law, and Journalism. The post 131 Pakistani students selected for coveted Chinese Scholarship appeared first on TechJuice.